Are your doors are warped and unable to function to the best of their potential? If so, then it’s time for door replacement services, that adds value to your home and saves money on your energy bills etc. 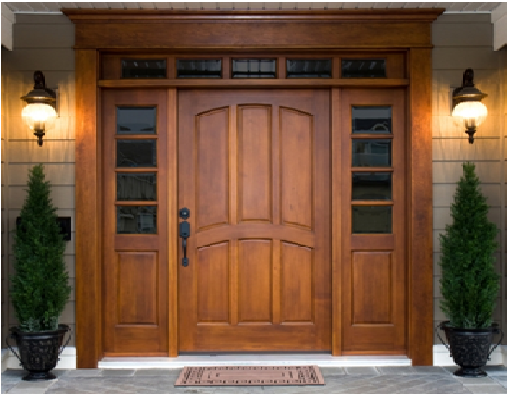 Chesapeake Thermal is the right place to get new door installation and door replacement in Maryland in a wide range of styles that fit your style. We can also guide you to pick the right door for your space. Whatever your vision might be, our crew works along with you to make your dream come true. 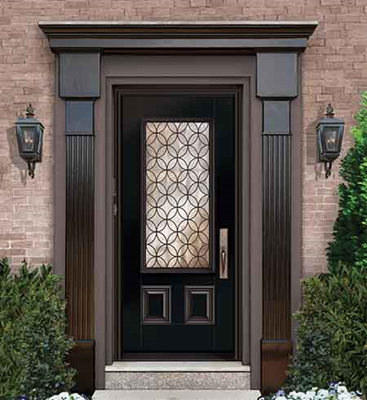 Whether you are looking for door replacement in terms of style and material in Maryland then we provide endless options to pick the right door that is perfect for you. Chesapeake Thermal is a family owned business operating for the past 30 years in Maryland and has successfully installed and replaced doors for various residential & commercial properties. Wooden doors are highly durable and reliable, as it offers maximum versatility, contemporary look that’s hard to match with man-made material. 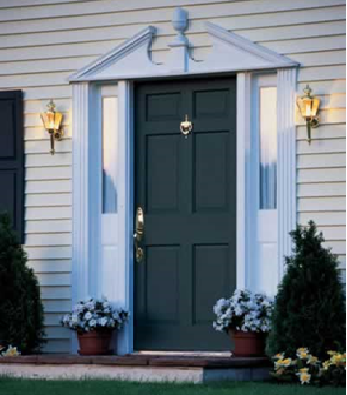 Vinyl door options are a great option for every homeowner as it is an energy efficient, maintenance free and comes in various options. For every homeowner, fiberglass would be the ultimate choice as it is more durable, energy efficient and protect from air infiltration. Steel doors are perfect for those who look for low-maintenance, high security and it does not warp or crack easily. A fixed door is the one that cannot be opened, simply you need to slide it whenever you use it. The single hung door has only one moveable sash and these are less expensive than the double hung doors. 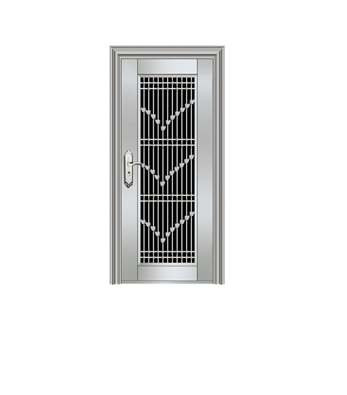 This is the most popular door style widely used and featured with both upper and lower movable sash that allows the air into the room. Whatever product we are installing or replacing, it is done to factory specifications to ensure a lifetime warranty is valid.